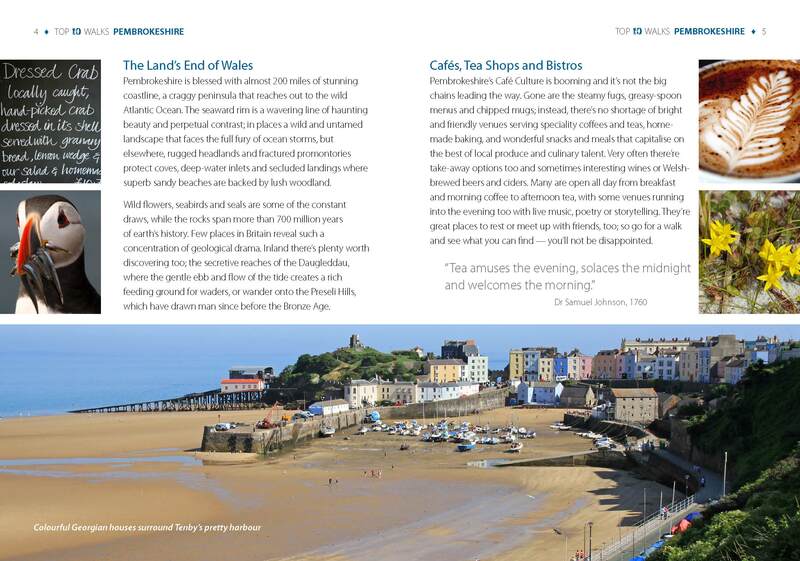 Pembrokeshire’s Café Culture is booming and it’s not the big chains leading the way. 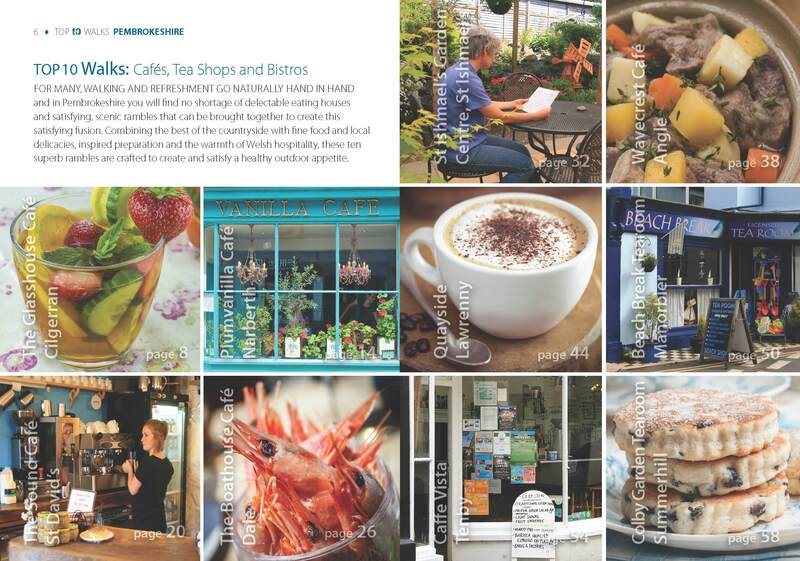 Gone are the steamy fugs, greasy-spoon menus and chipped mugs; instead, there’s no shortage of bright and friendly venues serving speciality coffees and teas, home-made baking, and wonderful snacks and meals that capitalise on the best of local produce and culinary talent. 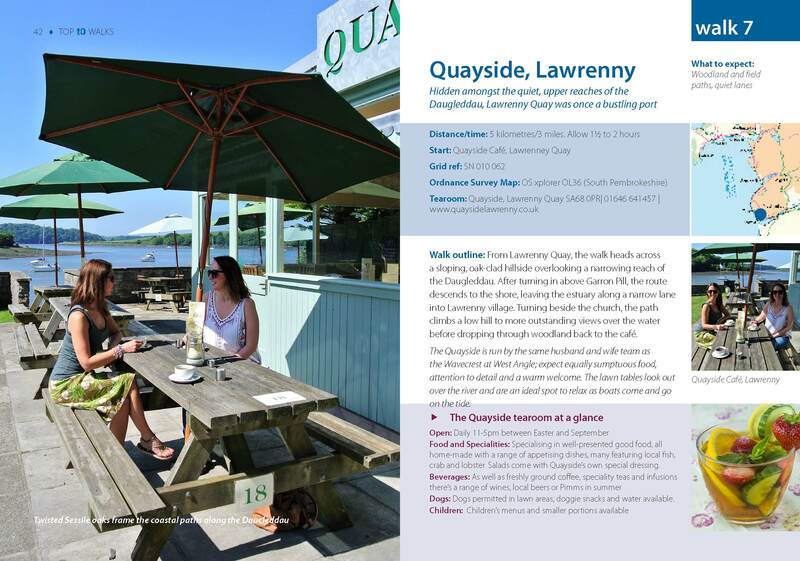 Very often there’re take-away options too and sometimes interesting wines or Welsh-brewed beers and ciders. 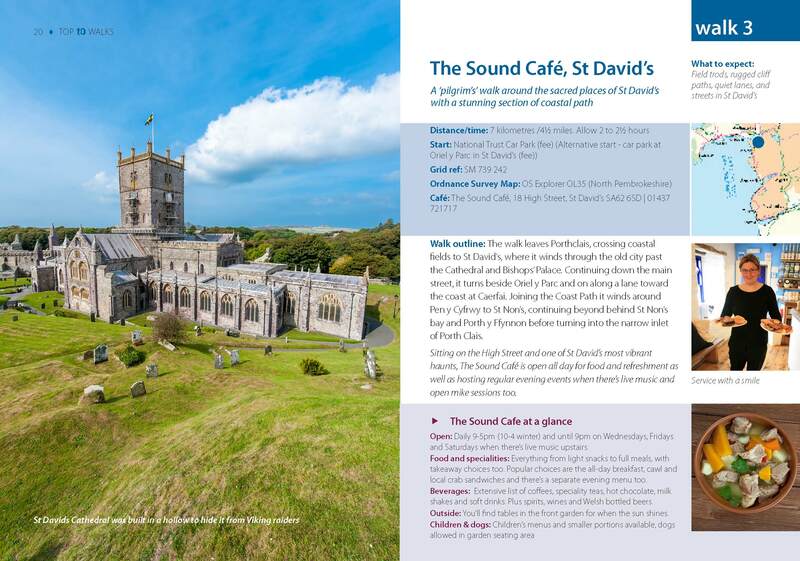 Many are open all day from breakfast and morning coffee to afternoon tea, with some venues running into the evening too with live music, poetry or storytelling. 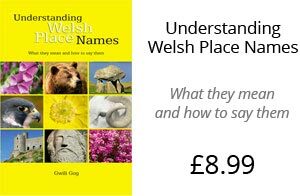 They’re great places to rest or meet up with friends, too; so go for a walk and see what you can find — you’ll not be disappointed. 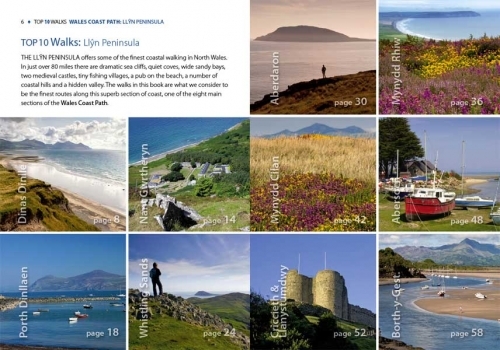 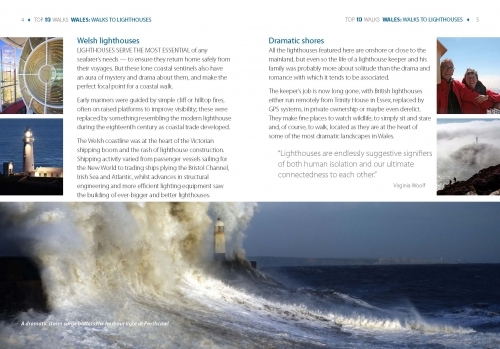 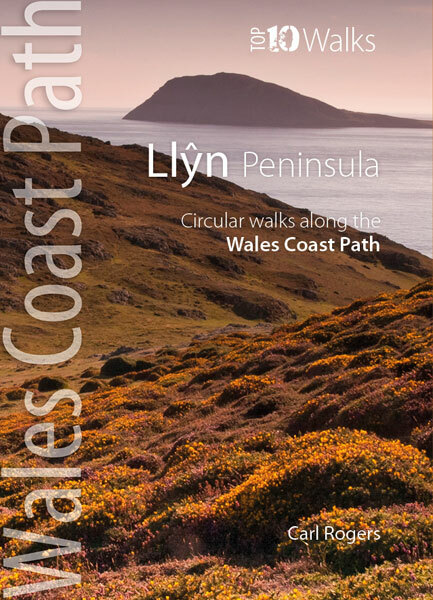 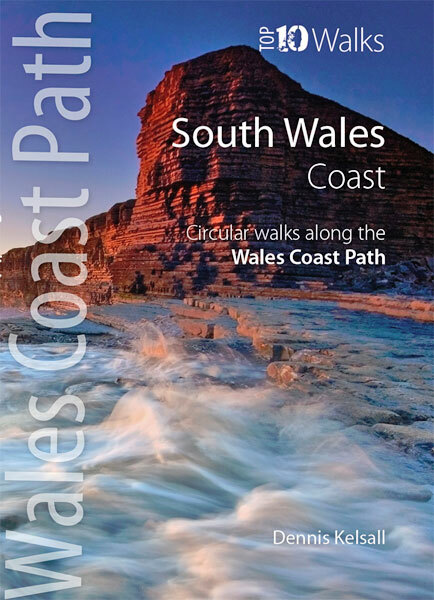 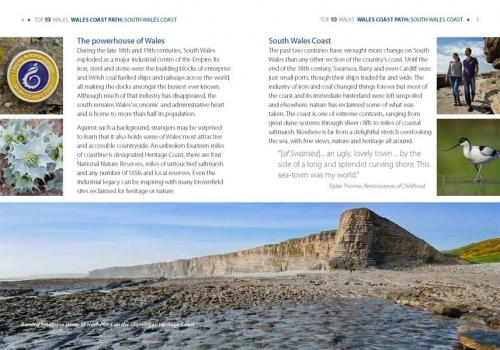 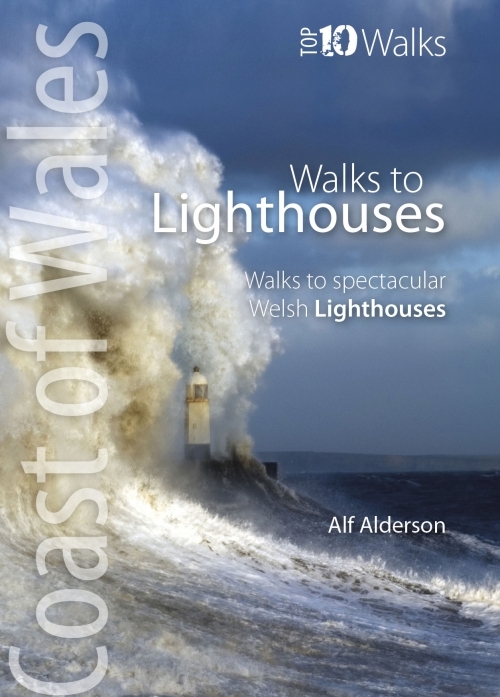 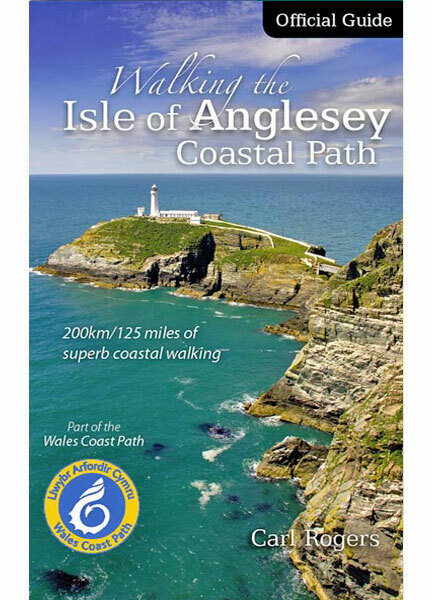 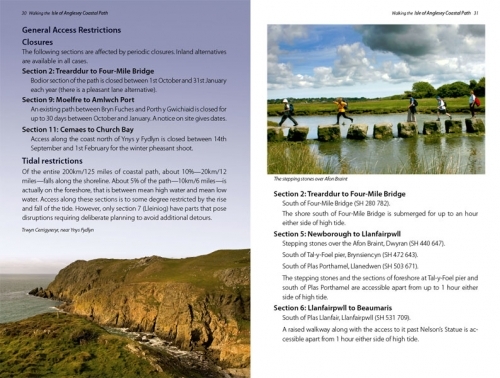 One of an increasingly popular family of books in the new Top 10 Walks: Pembrokeshire series. 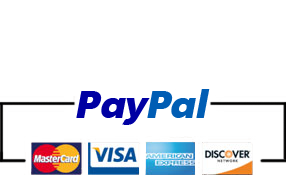 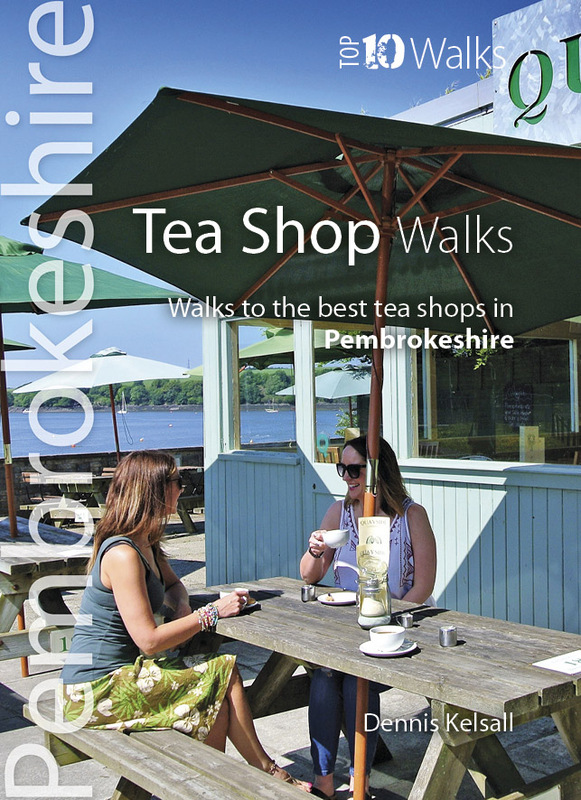 This attractive and cleverly structured guidebook gives readers walks to ten of the best and most loved tea shops, coffee shops and cafes in Pembrokeshire, in a popular pocketable format.